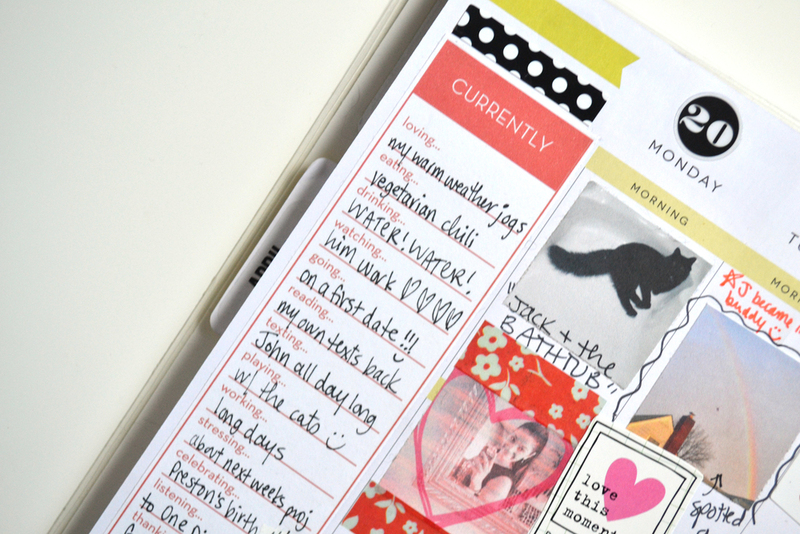 We had a beautiful and overwhelmingly positive response to the availability of Create 365™ The Happy Planner™ last month. As a token of our appreciation we have made available another set of free printable pages! 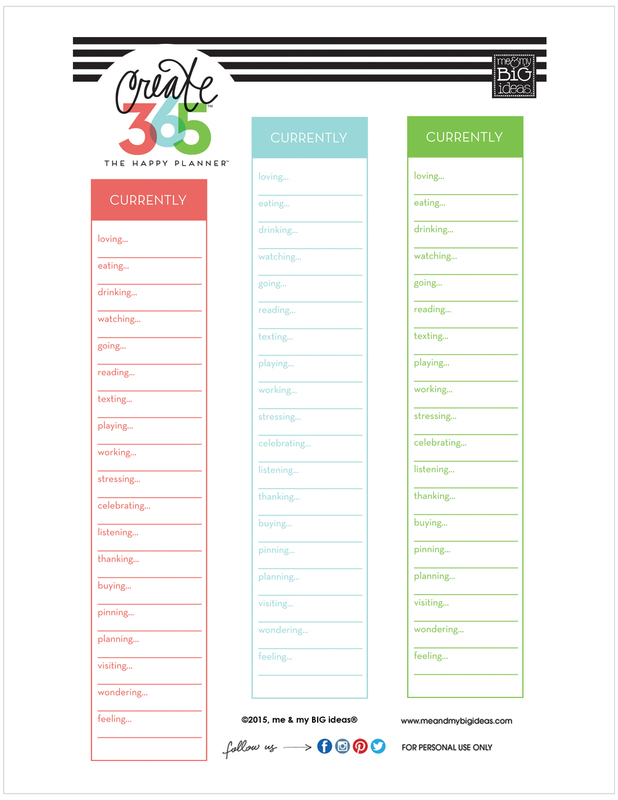 This time we made a printable the perfect size to fit in the weekly or monthly sidebar column of The Happy Planner™ and with a 'CURRENTLY' theme. How fun would this be to do at the beginning of each month?! Then you could look back on them at the end of the year and reflect on all the different things you were up to. I printed these out on regular 8.5 x 11" printer paper. 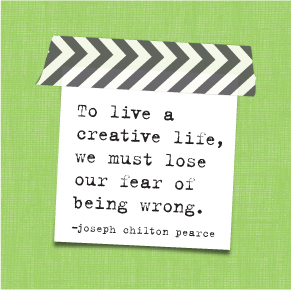 This made them perfect for cutting out, writing on, and blending into the columns of my planner. 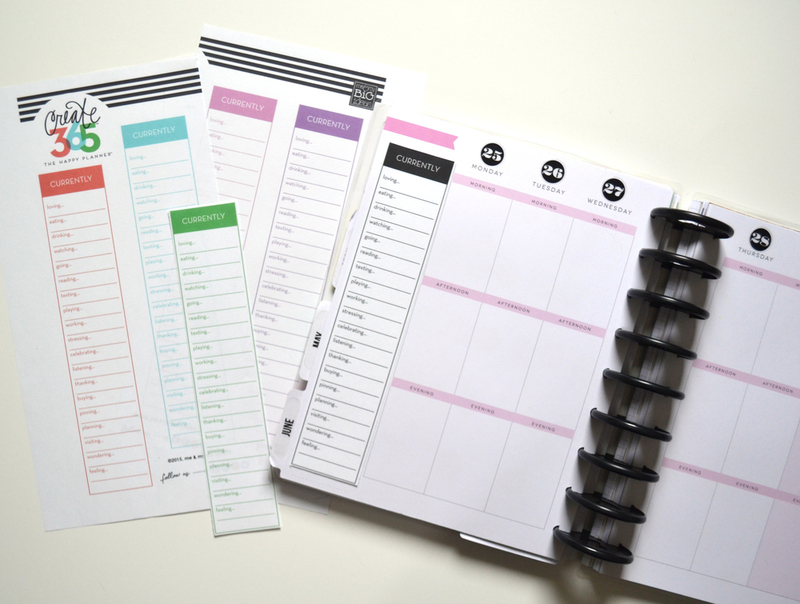 The design was replicated in a variety of colors on the two printables below to coordinate with any page in your Happy Planner™. Download your very own by clicking on the link below.